Elevate Your Game With Efficiency. 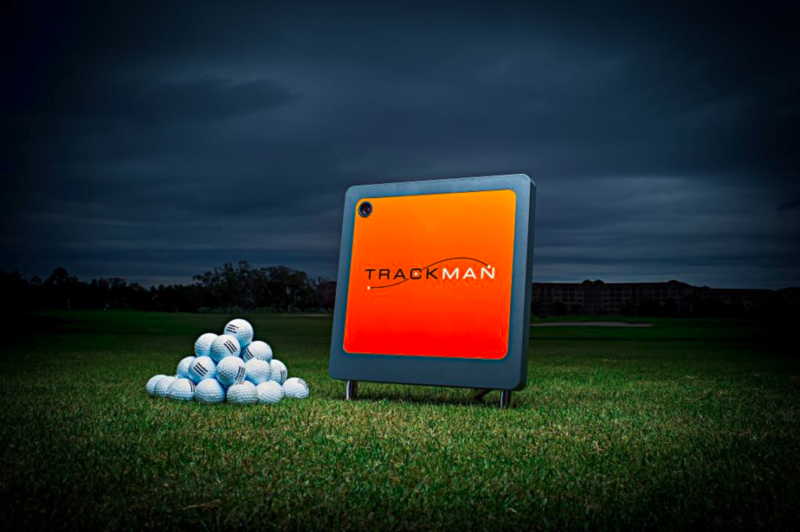 TrackMan tracks the full trajectory of any shot, from 6-yard pitches to 400-yard drives, pinpointing the landing position with an accuracy of less than 1 foot at 100 yards. 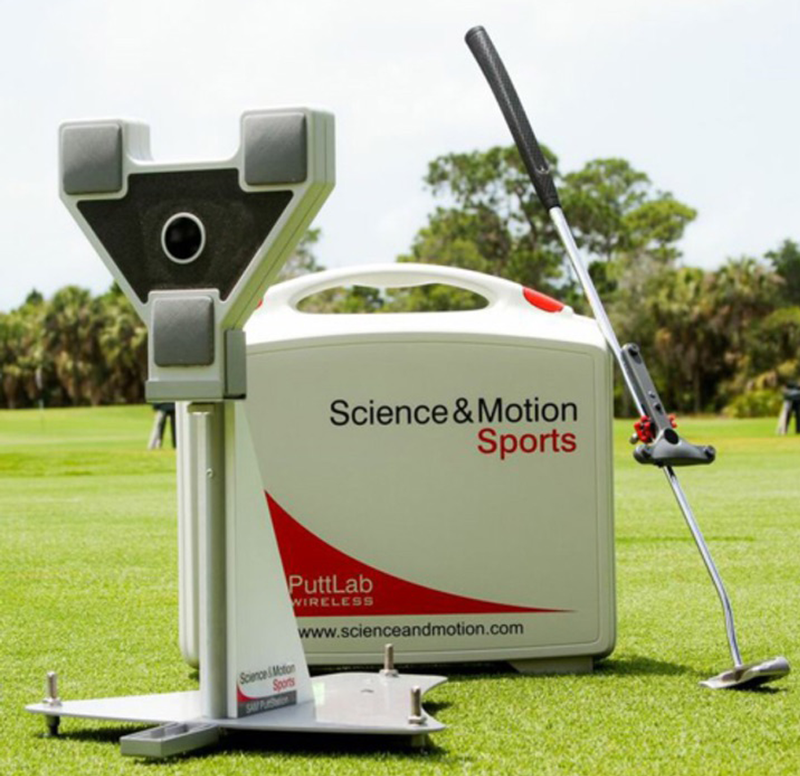 It also displays the shot’s 3D trajectory together with 26 impact and ball flight parameters in real time (data is delivered within one second). We use the TrackMan in the teaching studio to get immediate feedback and provide our students with real-time information to improve their shotmaking abilities. 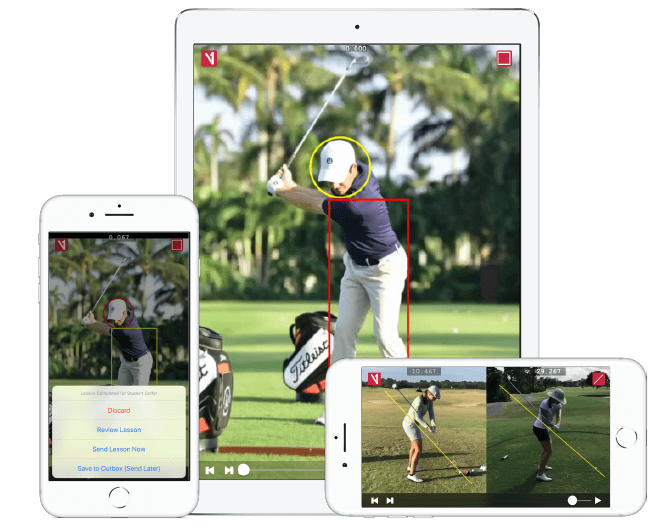 KVEST is the industry’s only human motion learning system. 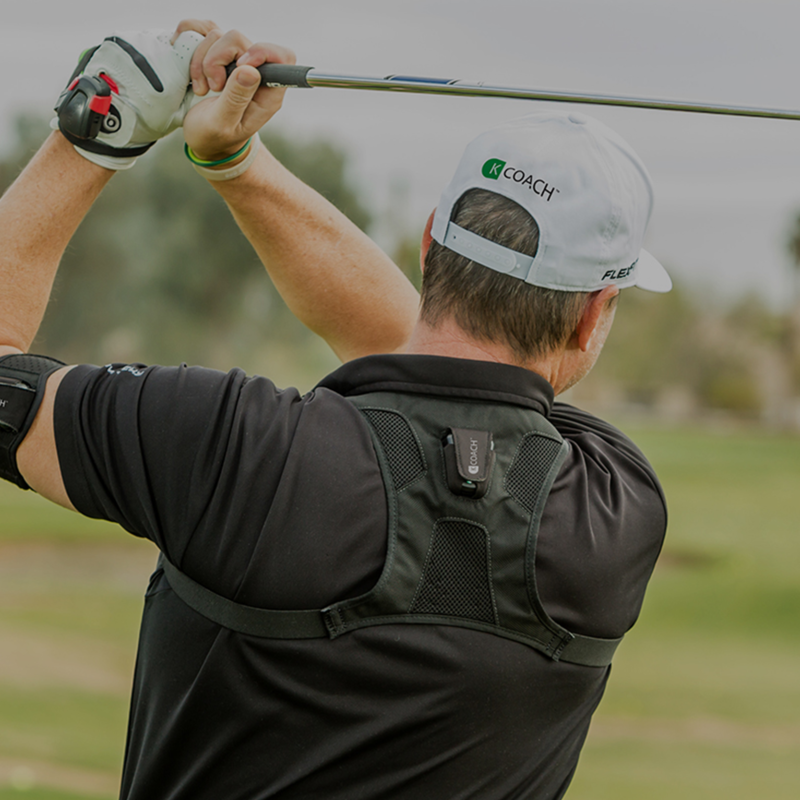 The all-in-one wireless system that instantaneously measures players’ power signatures and 3D data. The system that assesses player characteristics and generates insightful reports. The system that automatically flows those reports into a powerful coaching and training program builder. 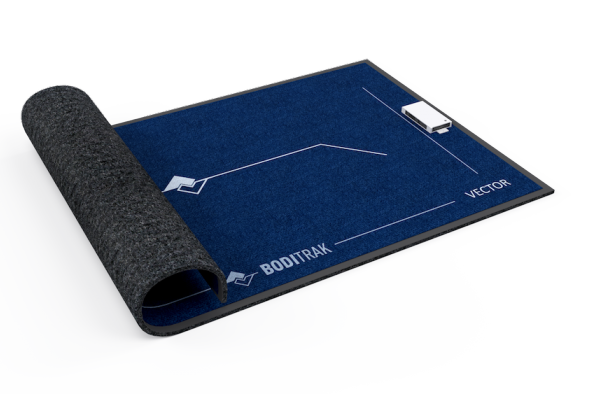 We are a leading-edge sports technology company, focused on the interaction between an athlete and the ground. Our sensor technologies provide real-time data – a window into that ground interaction – and we (with our team of advisors) work to make that information insightful. 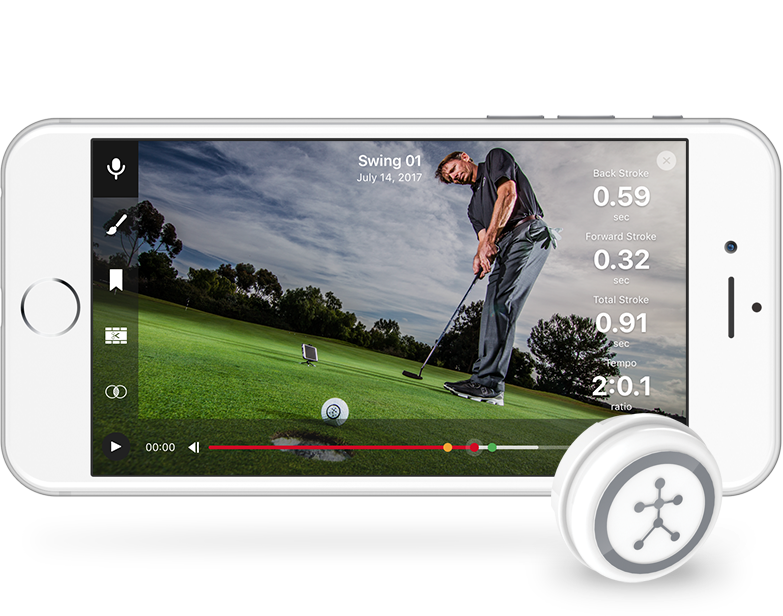 Blast Golf combines sensor-based swing and stroke metrics with auto-edited video clips in an easy to use mobile app. Get real-time feedback with a solution designed to help you train smarter and get better.